Antibiotics, also known as antibacterial, are believed to treat and prevent bacterial infection. They can be good for people, but like everything else, used in excess, they no longer benefit the consumer. Doctors should stop overprescribing antibiotics. They, more than anyone else, should know that overprescribing antibiotics is not good for their patients. Using antibiotics for anything, no matter how serious the problem is, will not any longer benefit the patient. Moreover, the overuse of antibiotics can harm the patient, by wiping away the good bacteria. It can also lead to allergic reactions. The worst part of overprescribing antibiotics is that the body of the consumer creates superbugs that become resistant to the treatment based on antibiotics. Taking antibiotics for common problems like a cold, can make your body immune in time to antibiotics. When the human body is faced with a more serious health issue or extreme pain, the antibiotics will not longer be able to help the patients. 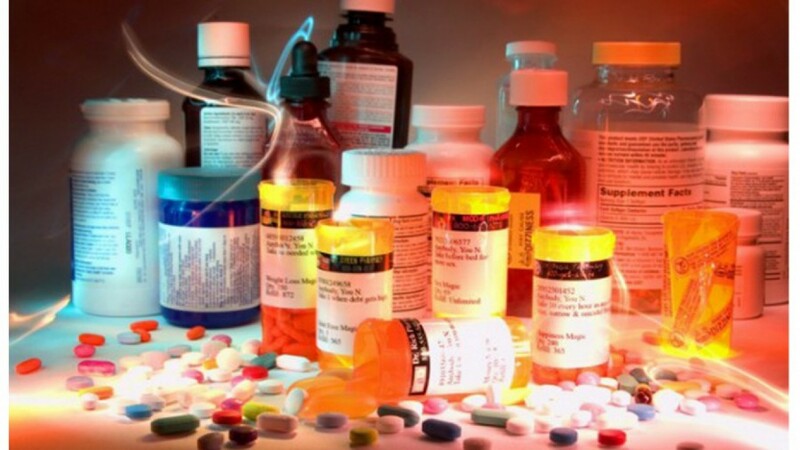 Studies show that only in USA there are two million people who suffer from antibiotic-resistant illnesses. 23, 000 of them perish each year as a result. I firmly believe doctors should stop overprescribing antibiotics. The US health governing body must do more to prevent doctors from doing this. Please take action and ask US authorities to crack down on the excessive use of antibiotics!